However, there is one goal in particular that reigns absolutely supreme on their “deliberate agenda of disruption”: To so discredit every other truth movement by infiltrating them with their utter babble. In this fashion the Flat Earthers seek to bring down the real truthers by the mere association with their fallacious and preposterous drivel. 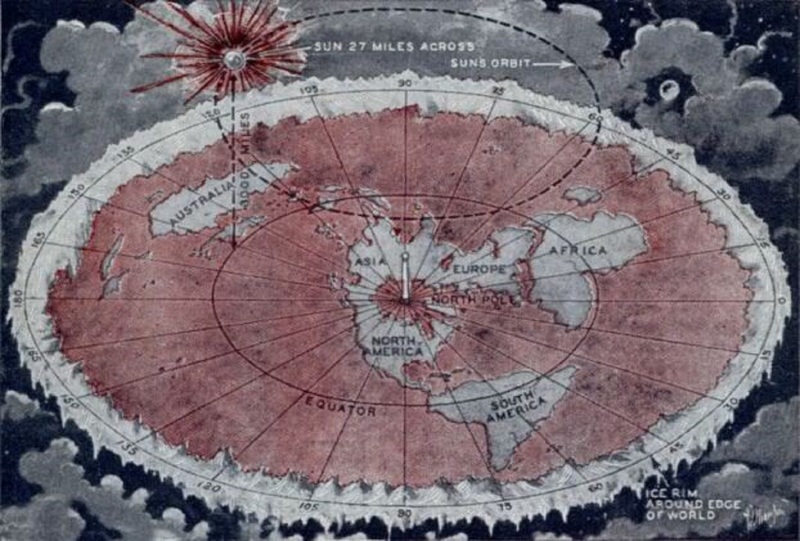 If you really knew that this whole Flat Earth PSYOP was a full-blown DARPA-conceived, CIA-directed, NSA-monitored, DIA-driven black operation, would you continue to given them any energy whatsoever? Well, now you know. 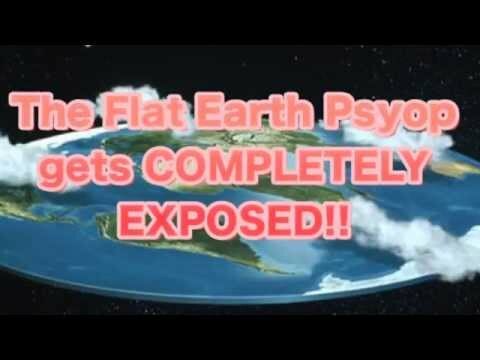 Perhaps some folks enjoy the journey into the realm of the extremely deranged; however, be aware that these Flat Earthers know exactly what they’re doing and that you may find yourself trapped off in a fictitious space-time continuum of puerile phantasmagoria and mentally challenged pseudo-entertainment. BEWARE, and be aware, of where they might be taking you. 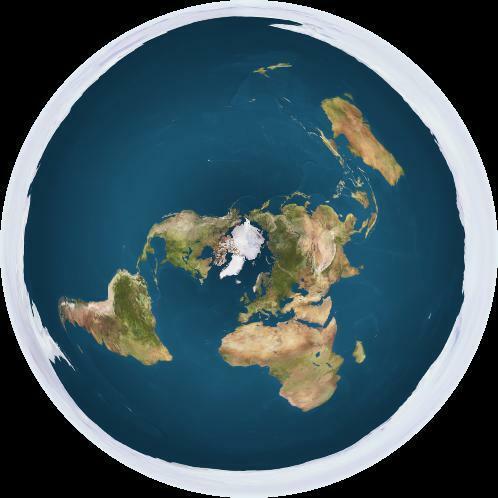 Facebook Proves Itself To Be Another CIA-Managed Media ExperimentThere is no greater example on the internet today of inciting people of every ilk toward “throwing the baby out with the bathwater” than the utterly ludicrous phenomenon known as the Flat Earth Theory. What is truly shocking is the number of really smart and aware, well-intentioned and spiritually oriented individuals who are supporting this transparent pseudo-scientific sham. Truly, the CIA has outdone itself with this mind-scrambling endeavor.